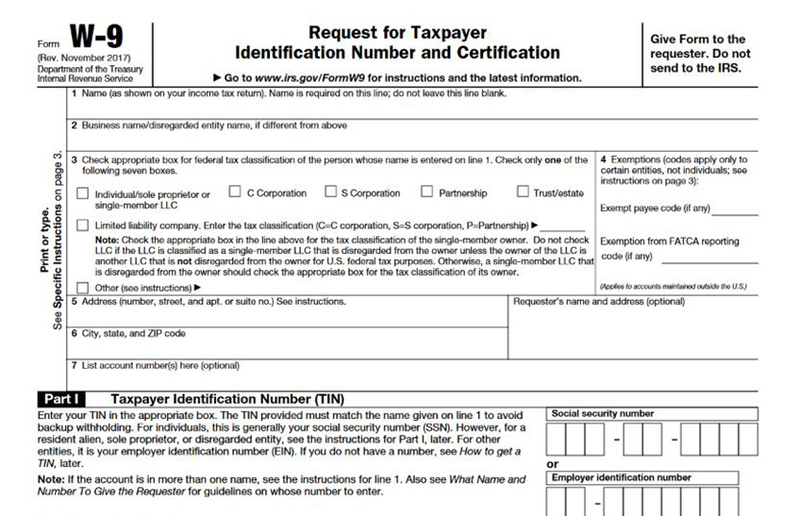 As a vendor AND as a client, you will have to either fill or collect these forms for tax purposes. Here are the keys to mastering the process. © Copyright 2019 TradeSherpa, Inc.